Editor’s Note: This is a thrill for me. 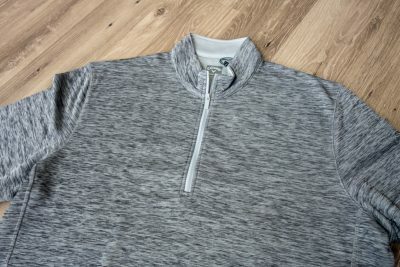 I’ve managed to get my 81 year old dad to write his first real blog post, an in-depth review of the Cobra Golf F-Max Complete Set! 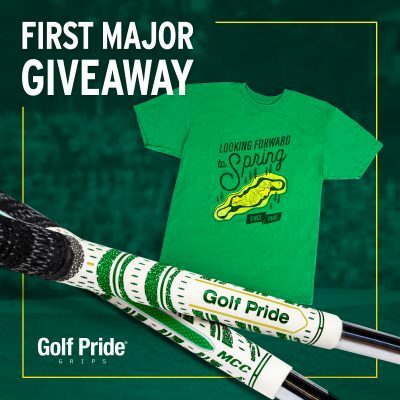 The complete set includes irons, hybrids, woods, a driver, a sand wedge, a putter, and a full-feature cart bag. 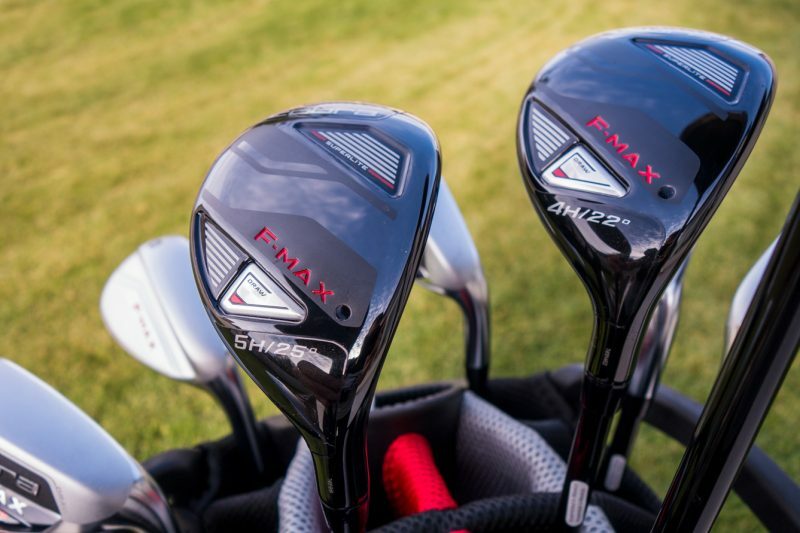 The F-Max series is designed for golfers with slower swing speeds ike seniors or lady golfers. 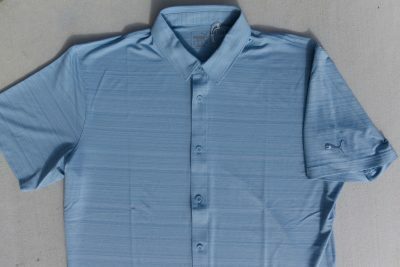 Pops was a sports writer and editor at the Salt Lake Tribune for years and I’m thrilled to to have gotten his hands on this great gear from Cobra. I’m pleased that the F-Max Complete Set has added some spark to his golf game, which has been a struggle in recent years. After admiring in awe the beauty of my first complete set of golf gear since I can’t remember when, I took a few practice swings with Cobra’s sparkling F-MAX 7-iron to get the feel for its weight and flex. My initial ball contact found it sailing about as straight and as long as any I’d hit a 7-iron in a long, long time. “I didn’t feel a thing,” I marveled in joy to son, Tony, who was at the next hitting bay on the driving range at Salt Lake City’s Hidden Valley Country Club. “That’s a good sign,” he offered. After a few more similar results with the other irons and the bulbous driver, I knew that I was about regenerate my enthusiasm for the game after seeing it dwindle all season-long due to the obvious decline in distance I have been experiencing in recent seasons. After admiring the almost straight-back tee “skid marks” on the soles of the woods, I realized even though I’m not a swing analyst, that these clubs’ lighter weight, flexible graphite shafts, and offset face were helping me make straight-away contact with the ball. With all that techno-wizardry affording me a faster swing speed through the ball, guess what … the ball has a higher trajectory and lots more forward roll once on the ground, not the roll-limiting spin as was the case with fades and pushed shots. Thus, more distance with the same swing. Hurray! 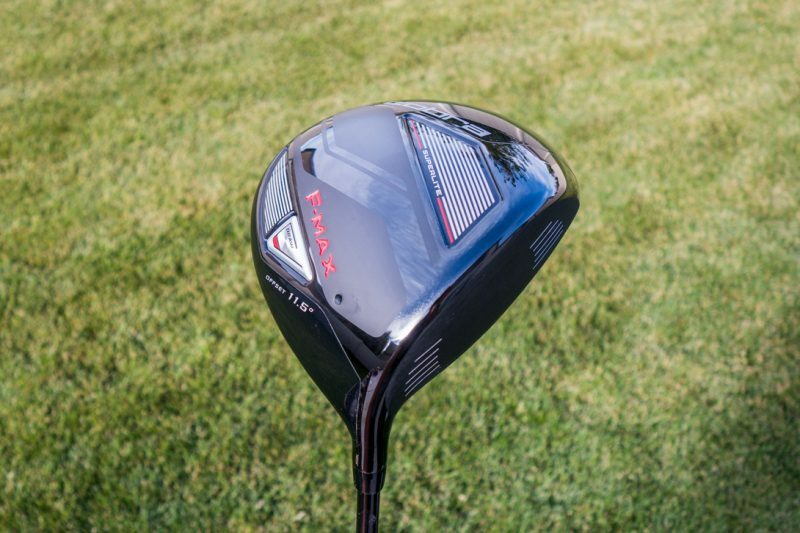 But before I let my enthusiasm sound like Cobra’s F-MAX clubs are the Fountain of Youth or the panacea for old golfers (OK, senior golfers), it becomes obvious rather quickly that they are not magic wands. 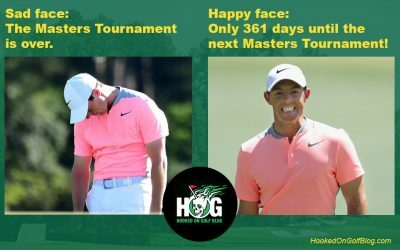 They will not help me hit the ball as far as the young-guns or like I did as a single-digit handicapper in days of yore. I still have to put a decent swing to them. That stark reminder came to mind in a nanosecond as I applied my anxious-to-hit-the-ball-hard swing. The result: A worm-burning, topped dribble a few yards down the fairway. Your miss-hits are still miss-hits, even with F-MAX woods that have extra heel weighting to facilitate more loft. 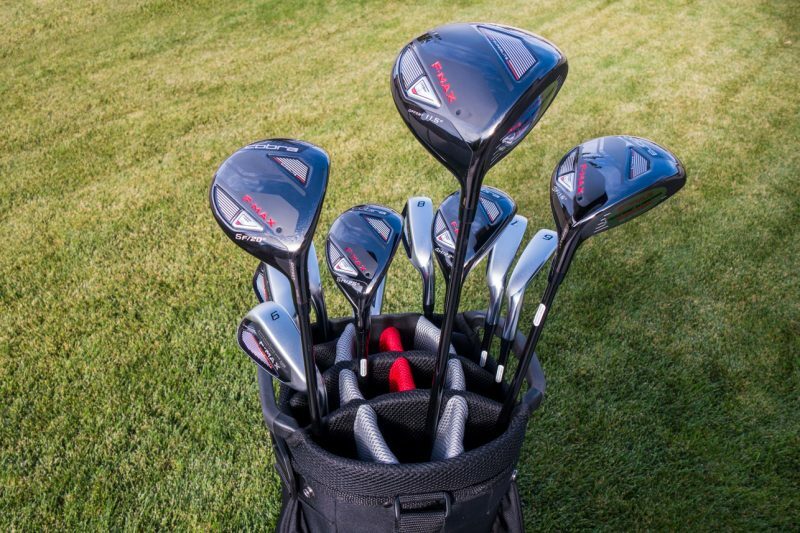 In my case, I’m delighted with the accuracy these clubs bring me – more fairways, more greens. As for added distance, I was hoping for a lot more, but it is noticeably better than it has been of late, especially on with the 8, 9 and PW clubs. The lightweight F-MAX bag (photo below) that handily houses the clubs in individual slots, is as attractive as its contents. 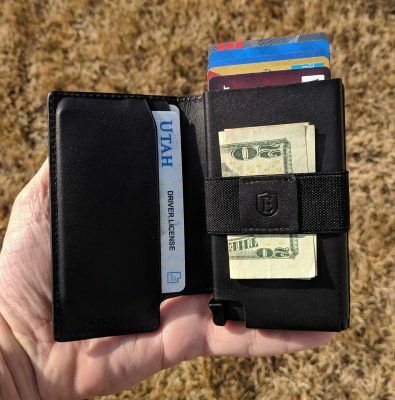 Its numerous, easily-accessible pockets have large, silent, easy-flow zippers on the pockets, including one that is insulated to accommodate cool or warm drinks. 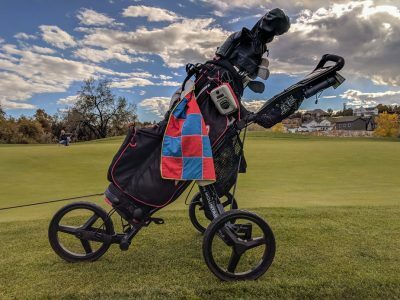 An over-sized slot on the front of the bag makes access and housing of the putter a no-effort task and its two large handles on the collar make for easy of handling on and off the cart or in and out of the auto trunk. Cobra’s blade putter, for me, will take some adjusting as I’ve used a heavier mallet putter for years. The lighter-weight Cobra requires me to strike the ball firmer, a task I find causes me to pull putts. My biggest frustration with the Cobra gear? The head covers. Made of attractive black vinyl, they fit so tightly over the clubs that they are nearly impossible to pull off and put them back on. Putting them on, I discovered if I turn the sleeve sideways and slip it over the club head and then firmly pull down on the cover it will eventually slide into place. 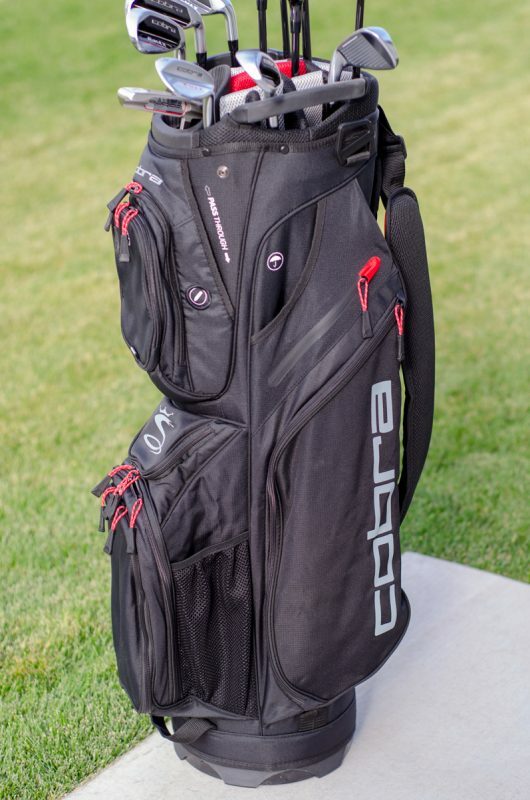 A big shout-out is due Cobra Golf for providing an entire club system for those of us in our golden years who love the game but whose swing skills are more tarnished brass than golden. 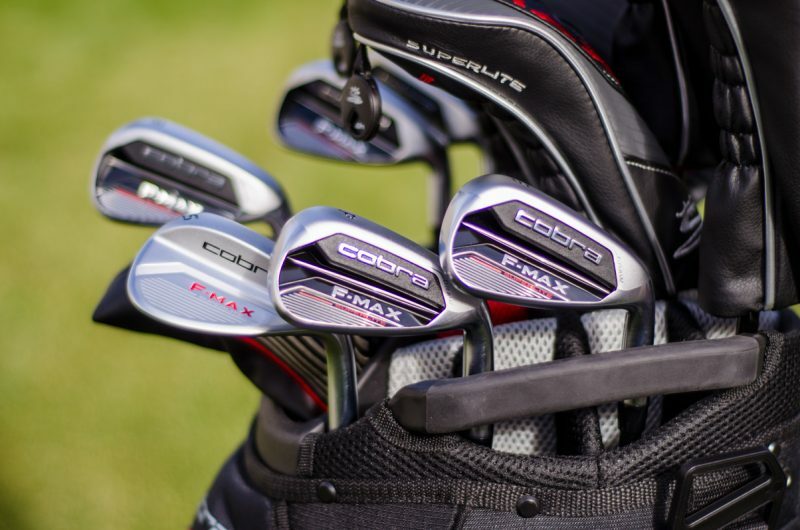 I play a Cobra Driver, but PING irons, are the Cobra F-Max Irons worth a try? Well kfdm59, what shafts do you play? These are extremely light and very flexible. Given Korologos description and enthusiasm towards this set I would suggest trying them if you’re looking for the advantages they provide. 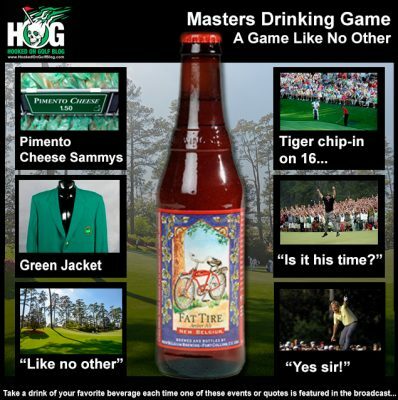 As always I would go to your local golf store and ask to demo them before making a decision. 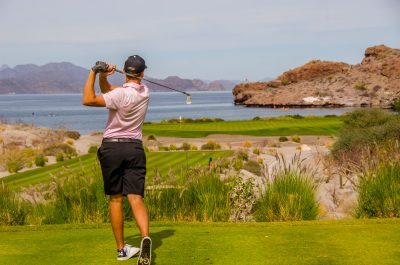 Given your description of these clubs and their special design, these clubs really do seem great for more senior golfers looking for additional club speed and a great feel. I am a little sad that the market price of the set isn’t anywhere in the article and now I will have to look for them myself. Hi Brian and thanks for the comment. Posting pricing for golf clubs is usually pretty inaccurate since golf club pricing changes by the time the purchaser gets to the top of his backswing! If you notice in the editor’s note, there’s a link you can click which takes you to Cobra’s F-Max Complete Set page, which shows a retail price and a discounted price from Cobra. Cheers.